Functional beverages, a hard idea to define. Does the idea “I know it when I drink it” fit the bill? The larger category is so fecund with innovation and new ideas it’s hard to keep up. 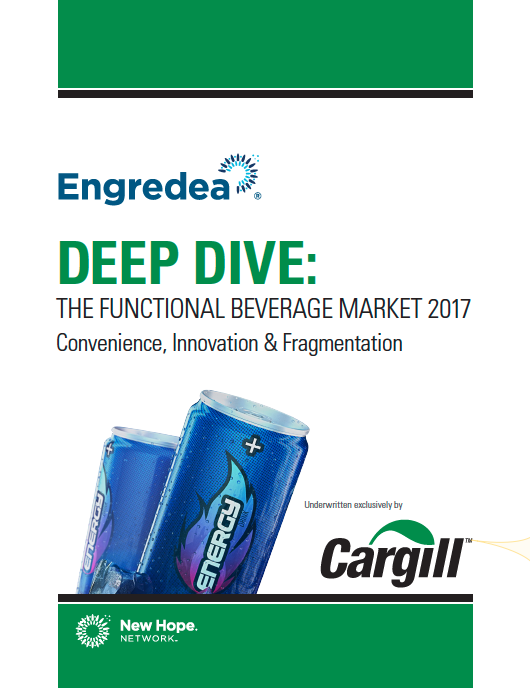 But, in our latest Deep Dive report all about the Functional Beverage Market we attempt to do just that—keep up with the growth and change, so that beverage product developers and marketers can make smart decisions around innovation.